Tetra Tech ARD is currently accepting expressions of interest for the Landscape Grants Coordinator, Palangka Raya based on our USAID LESTARI project. 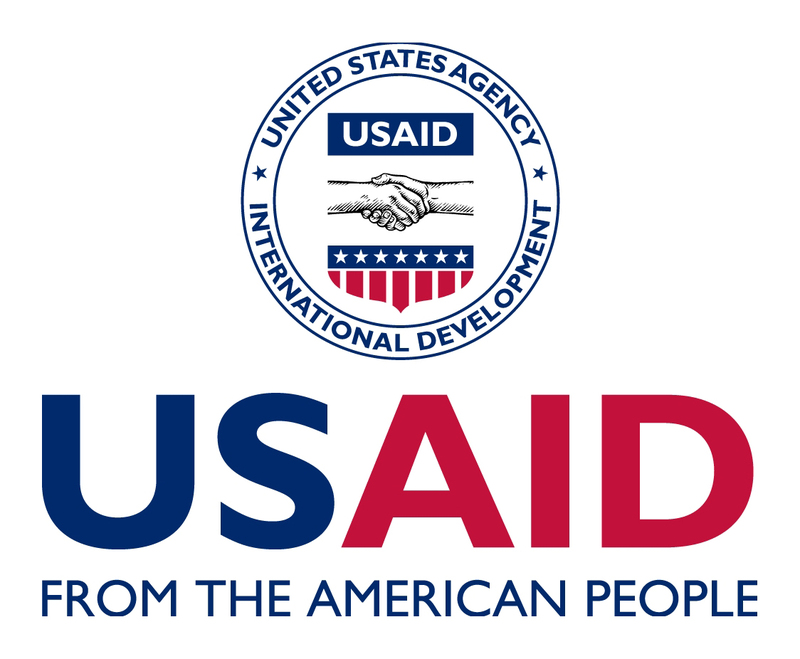 USAID’s LESTARI project supports the Government of Indonesia to reduce greenhouse gas (GHG) emissions and conserve biodiversity in carbon rich and biologically significant forest and mangrove ecosystems. Job Summary: s/he will maintain an organizational capacity program to orient landscape staff and train local organizations in all aspects of grant development and management. The role of the Landscape Grant Coordinator is to strengthen local organizations’ capacity to prepare, submit, revise, manage, comply with grant and environmental regulations, oversee the financial administration and monitor and reports on grants. S/he will support landscape staff to provide oversight in the development and implementation of grant program. 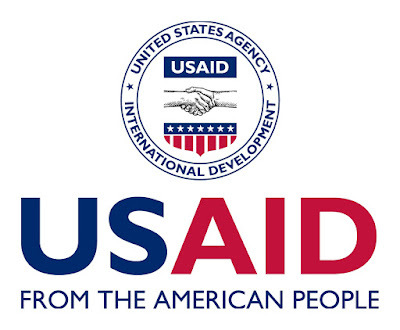 Requirements include previous experience in a similar position for USAID project or NGO or other international donor projects; strong writing, data analysis, program budgeting, project management skills, with an emphasis on grant compliance and outcome measurement; strong project management skills with experience in managing and supervising grants in support of rural development, livelihoods, forest conservation, climate change, and outreach is an advantage; strong administrative skills and self-motivated with the ability to set priorities and manage multiple tasks under minimal supervision in effective and efficient manner; experience with basic financial management skills including developing and monitoring budgets and financial reporting; proficient in using computers with related knowledge of software programs and internet; must also have the ability to work effectively in a fast-paced, stressful environment; must also be able to create a supportive working relationship among all project teams and grant recipients; native fluency in spoken and written Indonesian; professional competency in spoken and written English; familiar with USAID procedures and regulations is an advantage; willing to work and travel intensively and extensively in the field; and demonstrated ability to play collegial and leadership roles working on multi-disciplinary teams. University degree in related field required.